Busy, bright, and modern Seoul is a city that defines twenty-first century urban design and culture. Seoul is quickly tearing down old, bland Soviet-style architecture and replacing it with chic, contemporary structures of steel and glass, which contrast the centuries old palaces and fortress walls. Korean is the official language of South Korea, just as it is in the repressed North Korea located just thirty miles away. Despite the shared history and close proximity of these two countries, they are quite different today. 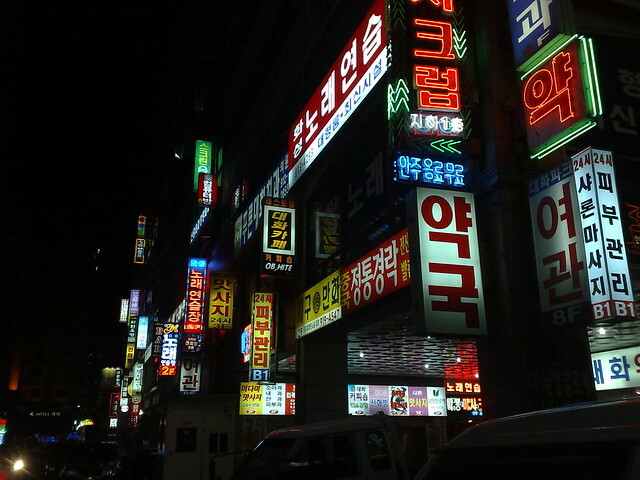 South Korea, especially Seoul, is lively, fun loving, and its capital is one of the tope ten Global Cities. Seoul is a major financial hub in the region and headquarters to international corporations such as Samsung. 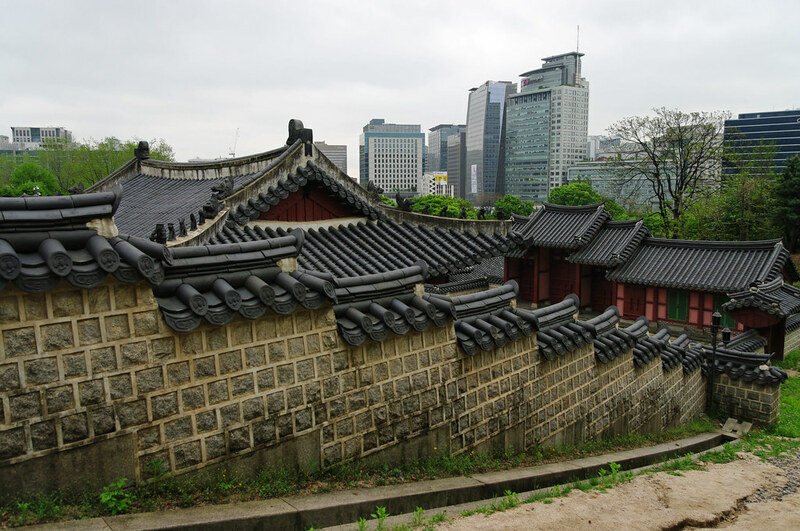 You can visit several major palaces in Seoul, which was home to ancient Korean royalty. Changdeok-gung was the seat of power in Korea for nearly three hundred years (ending in the late nineteenth century). You can tour many rooms in the palace, but one of the highlights is the Huwon or Secret Garden behind the palace. Another palace, Gyeonghui-gung has a history of burning down and being rebuilt, but it was recently restored and opened to visitors. The Seoul History Museum is also there. Bukchon, or the North Village, is an historic neighborhood of traditional hukon houses, where important public officials and royals lived for over five centuries. With a little research and a map, you can plan an independent walking tour of the area with a break for lunch at one of the many good restaurants in the area.